"It is especially timely that this book should be reprinted at this time. It deals with issues that are the subject of some misinformation and misunderstanding. 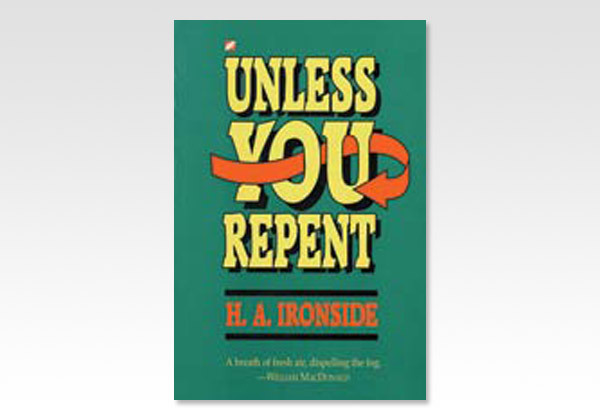 Ironside's clear and gracious handling of the much misunderstood doctrine of repentance comes as a breath of fresh air, dispelling the fog."